Overall, the disadvantages of using SSL are few and the advantages far outweigh them. 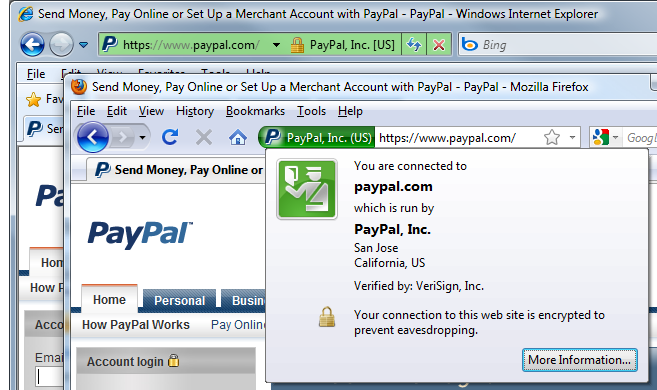 It is critical that you properly use SSL on all websites that require sending sensitive information. Proper use of SSL certificates will help protect your customers, help protect you, and help you to gain your customers trust and sell more.